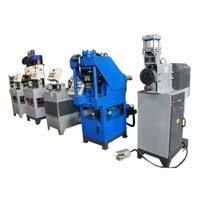 Naveen Hydrocontrols is an ISO 9001:2008 certified Manufacturer and Supplier of Pipe Bending Machines, End Forming Machine, and Controlled Hydraulic Press across India and has also entered in to the global market with more than 700 clients-base including world’s top MNCs. 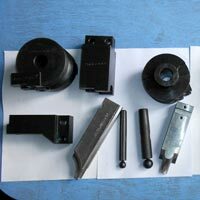 Our range of Pipe Bending Machines, End Forming Machines includes CNC Wire Bending Machine, Single Axis Pipe Bending Machine, Tube End Forming Machine, and Two Station End Forming Machine. 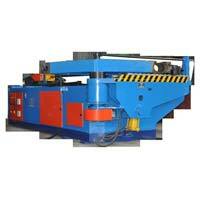 The capacity of the machines ranges from OD 4 mm to max 150 mm. 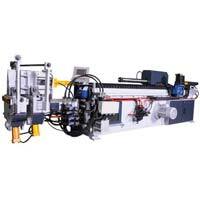 Our machines are implemented in diverse industries including automotive industries, furniture industries, Aviation industries, ship making industries, etc. We have been garnered with the All India Achievers Award for Industrial Development in 2009 as well as the Indian Achievers award for Quality Excellence in 2011.